Mystery Fanfare: DENNIS FARINA: R.I.P. 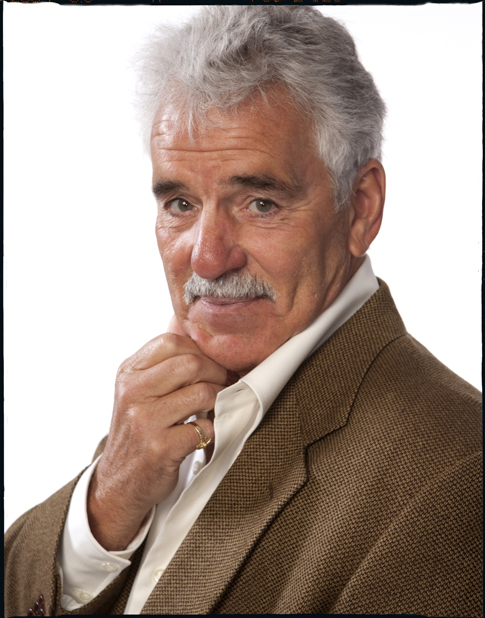 Actor Dennis Farina, a real-life Chicago police officer who went on to play a detective on NBC's Law & Order, died Monday morning in a Scottsdale, AZ, hospital after suffering a blood clot in his lung. He was 69. "The mustachioed Farina was accustomed to playing characters on either side of the law, such Lt. Mike Torello on TV's Crime Story as well as mobsters like Jimmy Serrano in 1998's Midnight Run and Albert Lombard on Miami Vice. He had a fruitful partnership with that show's creator, Michael Mann, having also starred in his films Thief and Manhunter. The 1990s were a prolific period for Farina. In addition to Steven Spielberg, Farina also worked with directors Steven Soderbergh (1998's Out of Sight) and Barry Sonnenfeld (1995's Get Shorty). By the time he was chosen to replace the late Jerry Orbach on Law & Order in 2004, Farina had transitioned from a "hey-it's-that-guy" character actor to being recognized in his own right. His character, Detective Joe Fontana, drew heavily from Farina's own life in Chicago, even sharing the same neighborhood and alma mater. After leaving Law & Order in 2006, he went on to host NBC's resurgent Unsolved Mysteries, as well as starring opposite Alan Rickman in 2008's Bottle Shock. Most recently, he had guest-starred on the Fox sitcom New Girl as the con-man father of Nick (Jake Johnson). He had two more films in the pipeline, as well — Authors Anonymous, currently in post-production, and Lucky Stiff, which was in the midst of filming. Farina is survived by partner Marianne Cahill and three sons from his marriage to Patricia. They were married 10 years before they divorced in 1980."